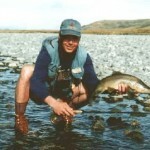 Southland New Zealand Fly Fishing Guides, as our name says, operate in the province of Southland. The infinite variety of brown and rainbow trout waters we have here, are all accessible within a relatively short drive and provide some of the best, most challenging sight fishing you could experience anywhere in the world. From gin clear mountain streams and peaceful meandering creeks to the larger river networks flowing through the fertile Southland plains we have it all. It is said in New Zealand, that the further south you go, the friendlier the people! 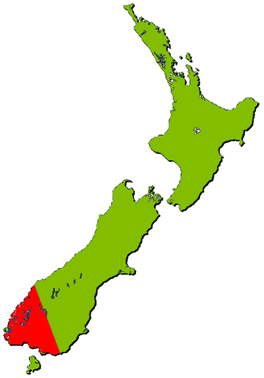 This is the southern most region of New Zealand, incorporating Invercargill and Stewart Island to the south, Fiordland to the west, Gore to the east – and bordering on the famous Southern Lakes and Queenstown to the north. Air access is through Queenstown or Invercargill airports. Experience “a lifetime of experience”. The wide variety of trout waters we have here in Southland ensures we are able to cater for each angler’s needs when deciding on fishing locations. Careful consideration is given to the terrain, size of river, accessibility and weather, while taking into account your desires, experience and physical ability. Your safety, comfort and pleasure are of paramount concern to us. All guides have air-conditioned 4-wheel drive vehicles to pick you up from your accommodation and take you to that wilderness river or peaceful stream in comfort. In addition to the streams and the four main rivers listed below, we have access to a variety of other less commonly known waterways and spring creeks. Helicopter fly-outs are available [subject to weather conditions]. 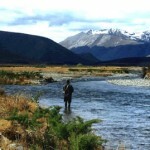 We have some of the best fishing locations in New Zealand on our back doorstep. From most places in Southland you can access 15 to 20 rivers and streams within one hour’s drive and more than 50 within 90 minutes …more rivers than you could fish in a lifetime! The Mataura River is without doubt one of New Zealand’s most famous brown trout fisheries and arguably one of the best in the world with outstanding fishing from it’s headwaters to the sea. The Mataura is renowned for it’s consistent hatches of mayfly and offers the ultimate to dry fly fishermen. 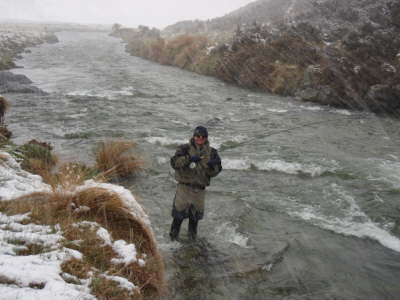 All major tributaries of the Mataura including the Waikaia, Waimea, Otamita, Wyndham and Mimihau offer a similar angling experience with fish ranging from 3 – 8 pounds. The Oreti River flows out of the Eyre Mountains Wilderness Area and is without doubt one of the best trophy brown trout rivers in the world. Fishing is available throughout it’s 130km length but it is the headwaters that could produce the highlight of your trip. Browns average around 5 – 6 pounds and double digit fish are common but challenging to catch. This is a specialized fishery which requires local knowledge and expertise to have a reasonable catch rate. The upper reaches are very strictly regulated with foot access only and helicopters are forbidden to fly over or land. A medium sized river with easy access, the Aparima River is an undervalued fishery which contains high numbers of brown trout averaging 2 – 5 pounds. An excellent fishery early in the season with good hatches of mayfly and caddis. 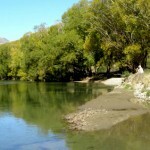 Has a number of small tributaries which offer equally as good fishing and are well worth a visit. 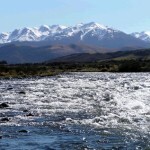 The Waiau catchment carries both brown and rainbow trout in big numbers and is the largest of the Southland rivers. 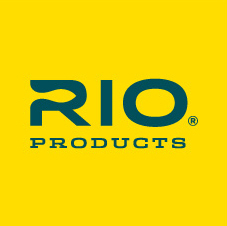 It flows in and out of two of New Zealand’s largest lakes, Lake TeAnau and Lake Manapouri and offers some incredible fishing in it’s long runs and riffles. 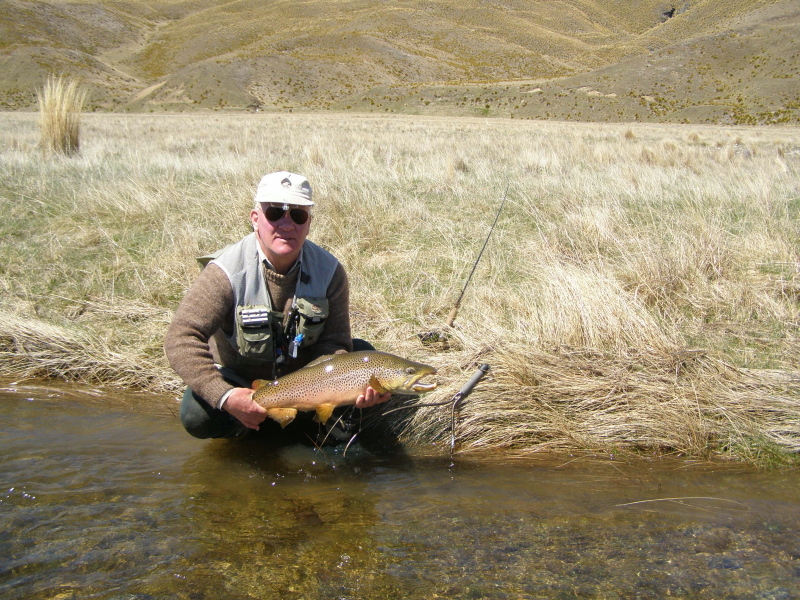 Its major tributaries are the Mararoa, Whitestone, Wairaki, Borland, Orawia and to a lesser degree the Lillburn offers anglers the chance to catch large brown and rainbow trout. Fiordland is New Zealand’s largest National Park and has classification as a World Heritage Park which has magnificent fiords and rain forest. 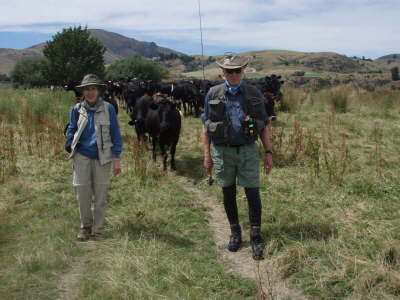 It offers spectacular walking tracks including the world famous Milford and Kepler tracks along with some of the most remote and clearest trout rivers you will ever find. Rivers such as the Clinton and Worsley offers some of the finest and unique angling to be had. 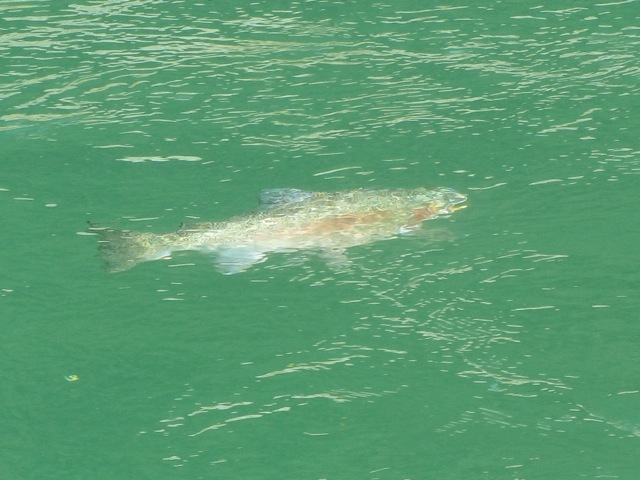 Fiordland also has some outstanding lake fishing all year round whether fly fishing for cruising browns and rainbows around the river mouths and lake edges or trolling a lure form the back of a boat.